12 oz. 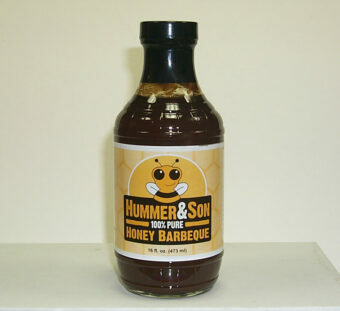 of delicious Hummer & Son spreadable cinnamon flavored creamed honey. 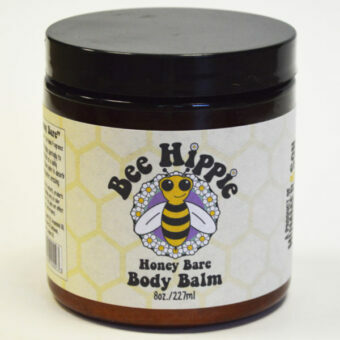 Premium Raw Honey. No mess to clean up! 12 oz. 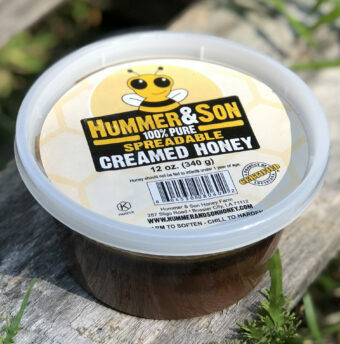 of delicious Hummer & Son spreadable creamed honey. 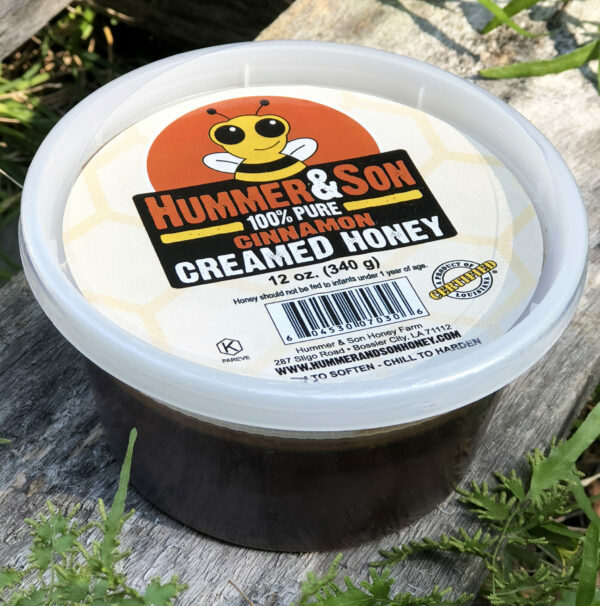 Consider creamed honey the crème de la crème of raw honey with a great cinnamon flavor! It’s thickness is ideal for the kitchen and the best part: No sticky drips on the floor, table, or counters to clean up!